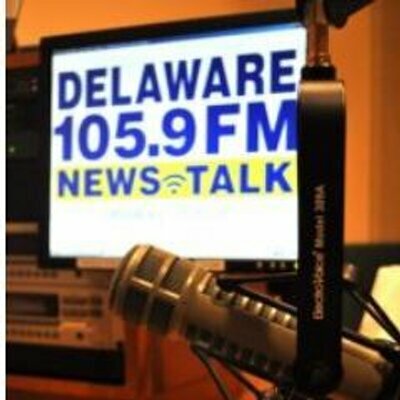 Kathy Jennings will win Delaware AG Race but loss my vote! Here’s why! Kathy Jennings is an amazing Delaware State Prosecutor and had my vote in the bag. However because of this , “I will fight to protect Delaware from Trump’s dangerous agenda by defending our civil rights and safeguarding our environment”, she loss my vote. I am not voting for any of her opponents. I am just not voting! Her comment about Trump is a glimpse of character weakness. She’ll make a fine AG and perhaps one of the best. Not sure what you are talking about! I stated . I wasn’t going to vote at all. Pretty much means the R candidate isn’t worth voting for. Jennings can win on her own merit and her dragging Trump into her campaign ad demonstrates arrogance and political bias. I am concern if she is going to make Delaware a sanctuary state for illegals and hinder the authority of ICE.